With the realization that the holidays are coming quickly around the corner, we’ve been trying to eat just a little bit healthier. This is a difficult task as the temperatures drop and we want heartier meals, but we’ve found a new general rule of thumb for our fall dishes- if it pairs with white wine, then it’s probably healthier than a fall dish that goes with red wine. This is probably true across the board, but to maintain our red wine habit, we’re going to pretend for right now that it only applies in the fall. 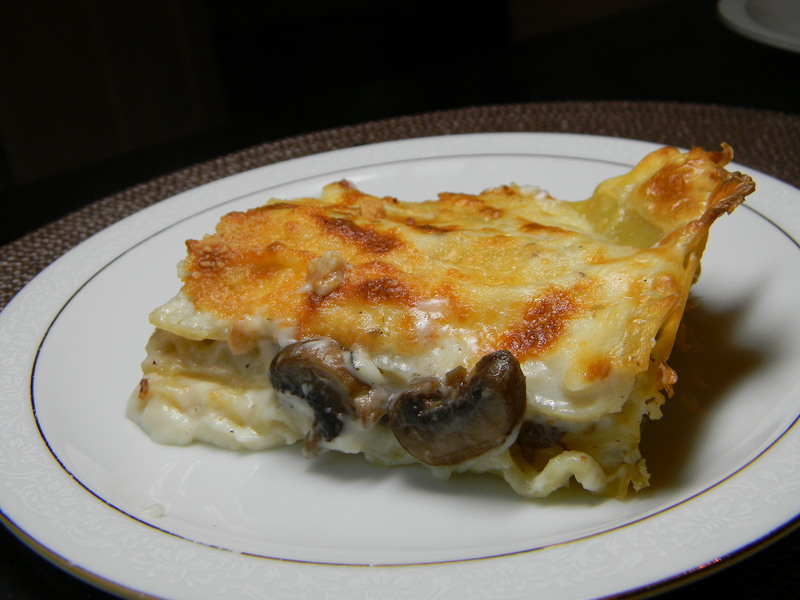 You may also laugh at us a little bit given that the subject of this post is lasagna (with plenty of cheese and bechamel sauce) and we’re talking about being healthy. At least it’s not a steak or a lamb shank! And- it’s vegetarian, which is nice change of pace for us, and something that we’re trying to do more often.